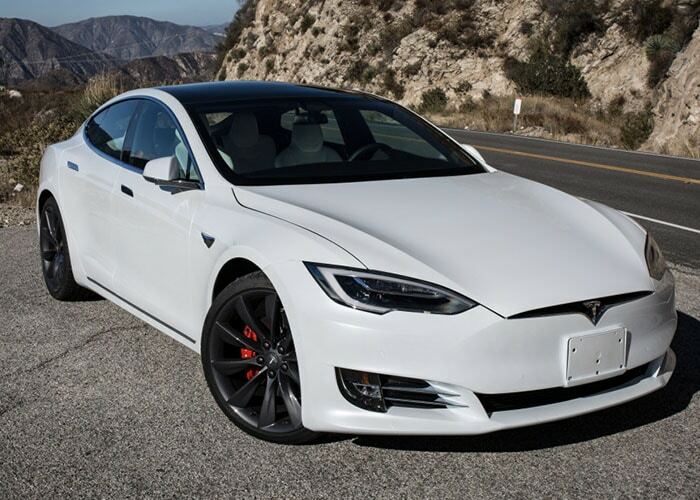 Starr Luxury Cars are proud to hold an ever-expanding fleet of Tesla hire cars, available to rent in the UK. There is currently no other marque in the world that even comes close to producing electric cars to the standard and specifications that Tesla offer. Each model is immensely beautiful and suits a whole range of clients and occasions, from those looking for a safe, luxury hire car for a family trip to those looking to experience intense speed by renting the record-breaking Tesla Roadster. At the forefront of the US and UK market, Tesla remain very much in demand with press-worthy model releases which keep us wanting more. For car enthusiasts, our prestige Tesla hire vehicles will offer a dynamic driving experience like no other; a joy which can be felt by passengers alike through the supremely comfortable interior and state of the art features. 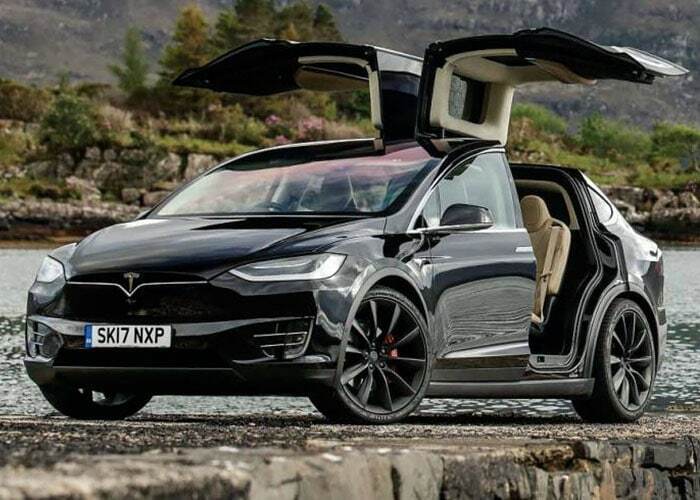 A highly modern, luxury exterior gets heads turning at any occasion whilst you can rest assured that Tesla have won multiple awards for each area of the build and design, ensuring optimum safety, incredible performance and low running costs. Our Tesla hire cars have all been bought new and are thoroughly maintained and regularly serviced to ensure you have a memorable experience with each self-drive hire. If you would like to hire a Tesla or require any further information, please call our expert team on 02036001631 who will be happy to advise and deal with any other specific needs and requirements to make your luxury car hire experience a positive one. Tesla are the leading producer of luxury electronic hire cars and one of the newest automakers, passionate about delivering well-made, beautiful cars powered solely by electricity. Founded in 2003, Tesla has since become one of the biggest innovators in the car world, continually impressing with new features, record-breaking speeds and breath-taking beauty, all whilst still relying purely on electricity as power. 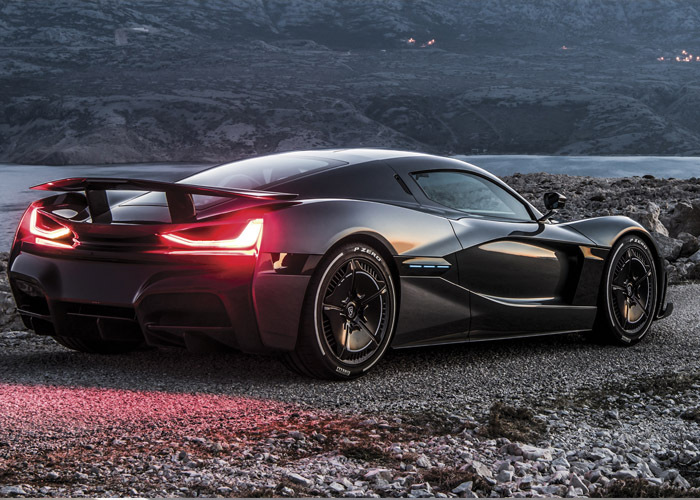 In the last two decades, Tesla has become one of the most popular makers of prestige hire car with stunning creations which satisfy the need for eco-friendly but luxurious cars and high-performance supercars. American company Tesla have produced a range of stunning electric hire cars, winning multiple awards for every aspect of their car design, including performance, comfort and safety. Originally started by a small group of engineers who were passionate about electricity and testing the boundaries of mechanics, well-known CEO Elon Musk came on board a year later. Since then, the developments in knowledge and engineering feats have enabled the creation of some of the world’s most luxurious and power hire cars, including the Model S, Model X and Tesla Roadster. 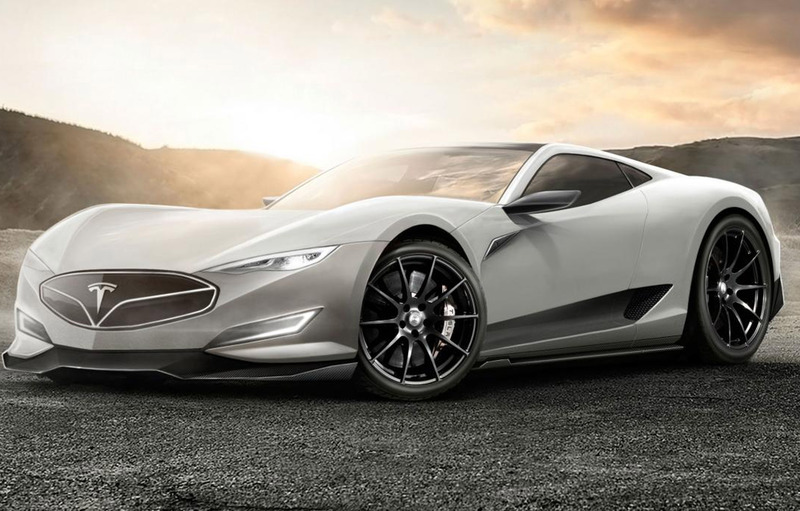 Named after Serbian engineer Nikola Tesla, who invented the induction motor, every advancement in the marque’s creations revolves around electricity and with each new model, we become more excited about what this could mean for the future of supercars. Astounding power, magnificent exterior and interior design and some of the world’s finest materials make for executive hire cars, perfect for any occasion.